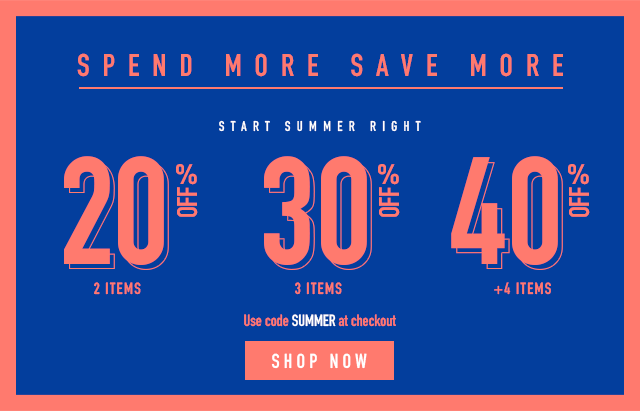 Use code SUMMER at checkout. Offer ends 5/28/18 at 11:59pm PST. Exclusions may apply. *Free ground shipping offer on orders of $49 or more valid to U.S. addresses only. All offers valid on domestic U.S. orders only. REEBOK is a registered trademark of Reebok International Limited.